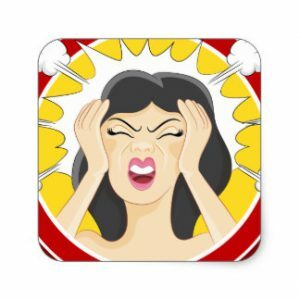 ……..or maybe why you shouldn’t ! If you are young, and healthy and doing IVF only because of male factor or blocked tubes, acupuncture might not benefit you as much as it could other IVF patients. UNLESS you are feeling a bit stressed about the whole thing, then you should definitely consider it. 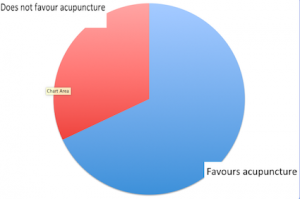 Evidence for acupuncture & IVF? 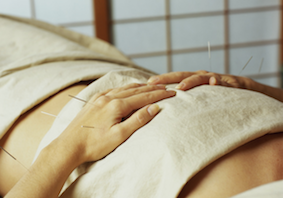 should IVF patients have acupuncture? why should they have acupuncture? when should they have acupuncture? is there any evidence that it really helps? 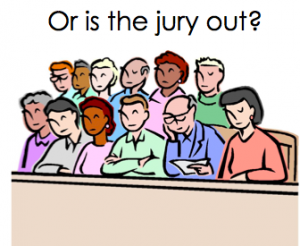 all very good questions ……. 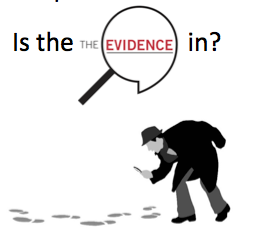 Lets start with the last one, what is the evidence ………. 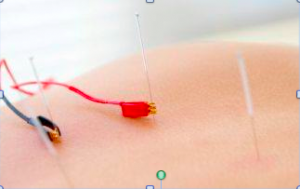 There are many reports of clinical trials examining the effect of acupuncture on IVF outcomes. 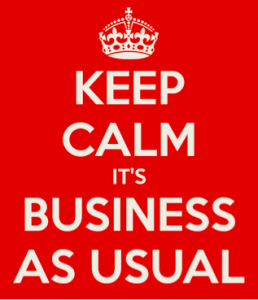 Feel free to browse all the abstracts of these reports here ……. But if trying to work out what it all means for you is confusing (even the experts find this hard given all the different variables) let us try and summarise the trials and their findings for you. The clinical trials that investigated the effect of acupuncture on IVF outcomes did not all do the same thing. 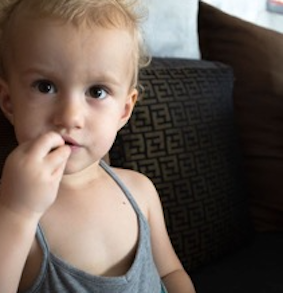 Most of the trials did acupuncture only on the day of embryo transfer – immediately before and immediately after the transfer, some did acupuncture only after the transfer or at another time. Some trials did acupuncture in the IVF clinic, some did it in nearby clinics or across town. 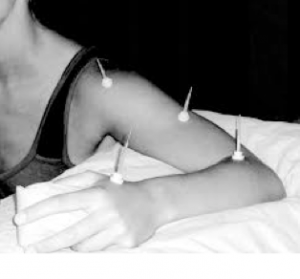 Most of the trials used the same acupuncture points – but not all. A few of the trials looked at the effect of acupuncture administered during the stimulation phase of the IVF cycle, as well as on the day of embryo transfer. Some trials did acupuncture on the day of transfer of day 3 embryos (morulas) and some on the day of transfer of day 5 embryos (blastocysts). 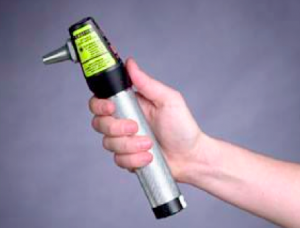 Most trials used traditional acupuncture needles in the treatment group, but some used laser …. Different trials used different sorts of control groups. 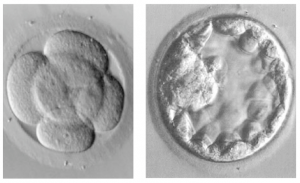 The control group is comprised of the IVF patients who do not have true acupuncture and provide a benchmark to measure how the treated patients’ results might differ. These needles are to fool patients into thinking they are having real acupuncture, but the needles only prick and don’t actually penetrate the skin. ie they used points that were not on an acupuncture meridian, or points that were not relevant to fertility treatment. Some used “usual care” in the control group, ie these IVF patients didn’t do anything different to what they would normally do in an IVF cycle. What did the trials find? 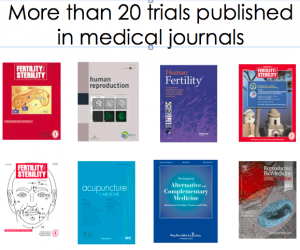 A majority of these studies report a statistical benefit of having acupuncture during an IVF cycle. The next step is to do a meta-analysis. A Meta–analysis is a statistical technique for combining the findings from independent studies, and is used to assess the clinical effectiveness of healthcare interventions. Of 9 meta analyses examining acupuncture treatment of IVF patients, 2 found no effect at all, 7 found that acupuncture conferred an advantage in IVF outcomes but note that in some cases the advantage was significant only when chances of success were not high, or when usual care, rather than sham needling, was the control group. 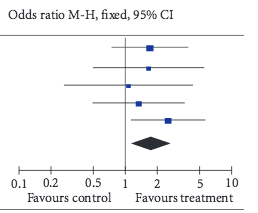 Some meta-analyses have graphed the results as Forest plots to help us compare different styles of trials. 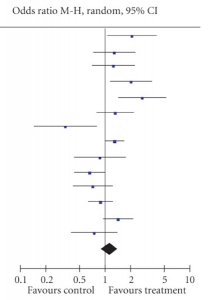 When all the qualifying trials that examine the effect of acupuncture at time of embryo transfer (compared to all the different control types including sham needling) are plotted, we can see in this forest plot there is a small trend to improved outcomes with acupuncture treatment. However when more recent trial data is added, this trend is lost and there does not appear to be any improvement in outcomes when the patient has acupuncture on the day of embryo transfer. Trials which did acupuncture during whole IVF cycle. 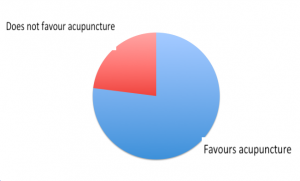 When examining the pregnancy rate in the trials that did a number (up to 12) acupuncture treatments before or during the whole IVF cycle (not just at embryo transfer), and compared to usual care, the trend toward favouring acupuncture treatment is stronger. 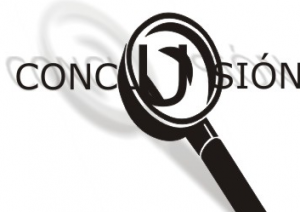 Now lets go back to the clinic, to look more closely at what actually happens there …. If you are planning IVF, or doing IVF there are some specific protocols we will apply at certain times of your cycle. But equally important will be the individualised approach that involves asking you about yourself, your situation, your symptoms ….. and using traditional Chinese medicine diagnostic techniques. During the stimulation phase, we use treatments which aim to increase blood supply to the ovaries and uterus and to relax you. On the day of embryo transfer, it is ideal if you are calm and relaxed and can enjoy this special occasion. 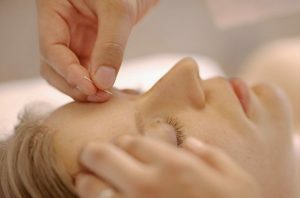 Having an acupuncture treatment on this day helps you to stay relaxed and receptive. Acupuncture during the two week wait can be very useful in helping you to maintain a calm and unstressed demeanor – inside and out. 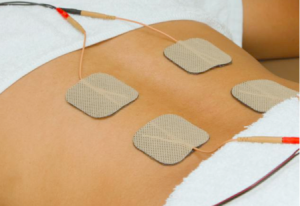 But how does acupuncture increase IVF success rates in some patients? Well, we don’t really know yet ….. But we do have some clues as to how it might be working ……. 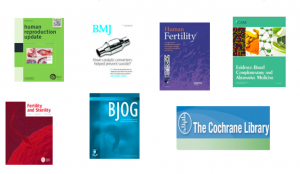 We don’t really know the full story about how stress might affect fertility but some researchers are looking at these areas …….. 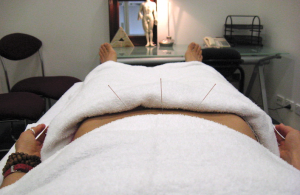 Some early stage research has indicated that ……..
Acupuncture usually makes you feel very relaxed. 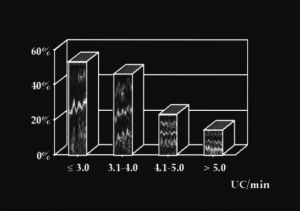 Increased numbers of contractions is associated with reduced implantation. A “relaxed” uterus might help too……. 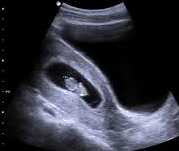 Uterine contractions after embryo transfer appear to reduce implantation and pregnancy rates. 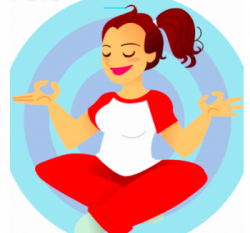 Patients having acupuncture find it settles the body and the mind, and while we don’t know if it reduces uterine contractions most women report feeling more comfort and ease in the abdomen after acupuncture. In traditional Chinese medicine texts, infertility was sometimes referred to as a “cold womb”. The aim of Chinese Medicine treatment at this time (and later) is to encourage the flow of “Qi and Blood” to “warm the uterus” and nourish the embryo. (While keeping the abdomen warm is important, it is also important not to over heat this area in early pregnancy). 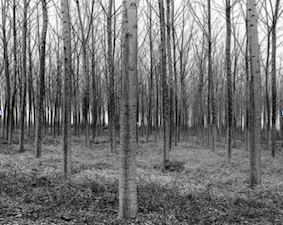 The research, and our own experience, tells us that acupuncture treatment of IVF patients can often be beneficial, but it appears to confer the greatest benefit to women who’s chance of success with IVF is 30% or less (this includes women over 37 and those who may have done several IVF cycles that have not been successful) and those who are feeling stressed. 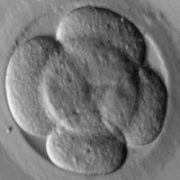 Final recommendations for IVF patients? The evidence indicates that if you are going to use acupuncture it may be advisable for to have it before and during the stimulation phase of the IVF cycle. IVF patients may also consider having acupuncture on the day of embryo transfer, particularly if their stress levels are high. Continuing this approach in the two week wait is also helpful for these women. It may be useful for women to consider acupuncture treatment in the menstrual cycles before their IVF cycle, or before a frozen embryo cycle to improve the uterine lining. But if your IVF specialist has told you you have a good chance of success, then you don’t need to think about having acupuncture. Unless you are feeling pretty stressed..